New owners of Hot Yoga on the Ridge say the ownership switch over happened so fast that their new signs and website aren’t up yet. 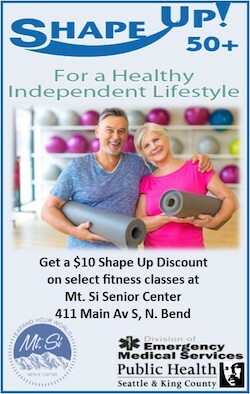 But they are officially open for business in the former Hot Yoga space at 7718 Center Blvd on Snoqualmie Ridge. They do have a new Facebook page up and running, though. The sister ownership team of Desiree Adams and Brynja Leroy opened for business this past Tuesday, January 22nd. They are offering hot and cool yoga classes, including power, vinyasa, hatha, yang and boot camp yoga. Twisted Bliss is offering community members a free 45-minute beginners class on Sunday, February 3rd at 10AM. The intro classes will take participants through the basics of power and hatha yoga. For those interested, it’s a great opportunity to familiarize themselves with the new instruction room’s environment and learn yoga postures. Everyone is welcome. A new kids yoga class also starts on Saturday, February 2nd, and the sister duo will offer bar yoga and Pilates classes soon. 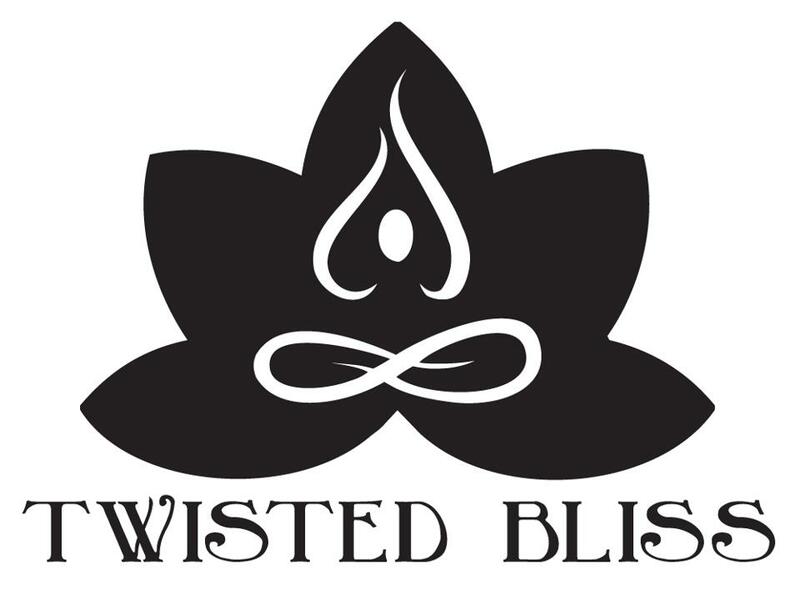 Full Twisted Bliss schedule, class and membership information. Welcome to Snoqualmie Desiree and Brynja. Best of luck to Twisted Bliss Yoga Studio!